For the 49th edition of Kaspersky Lab’s Transatlantic Cable podcast, Dave and I start out by talking about some of the panels I plan on attending at Black Hat USA later this week. As a reminder, we will have a few recap podcasts during the week to cover some of the topics, which include Twitter bot armies, hackable voting machines, and more. 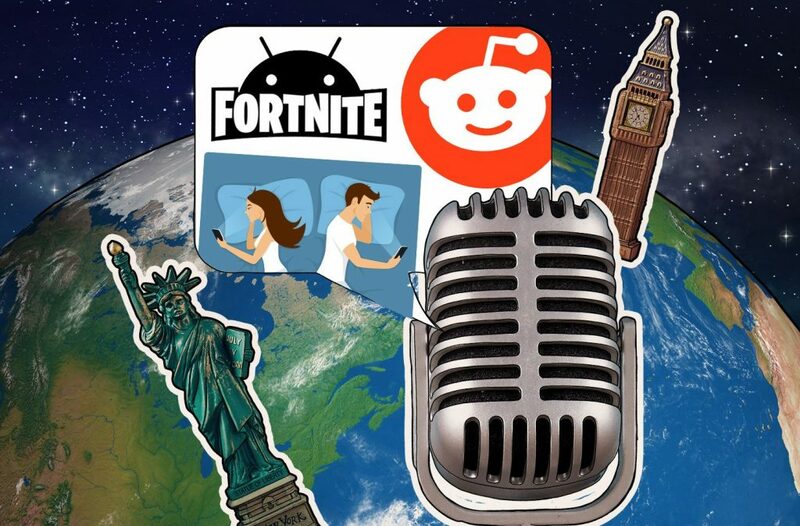 On the regular podcast agenda, we discuss a potential downside of Fortnite coming to Android, high speed Internet possibly causing insomnia, the Reddit hack, and some highlights from our Q2 Malware report. For the full stories discussed, please click the links below.